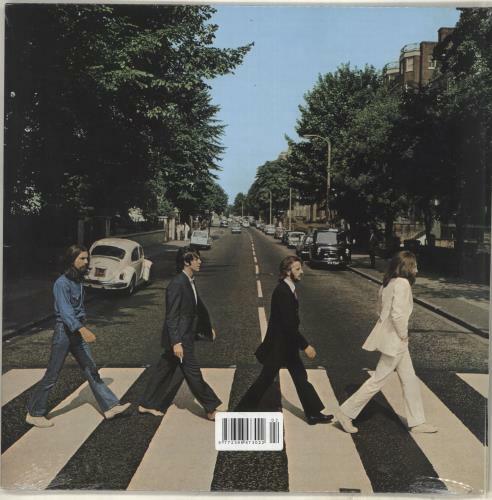 THE BEATLES Abbey Road (2016 UK digitally remastered issue of their classic 1969 17-track LP now pressed on 180gram Heavyweight Vinyl. 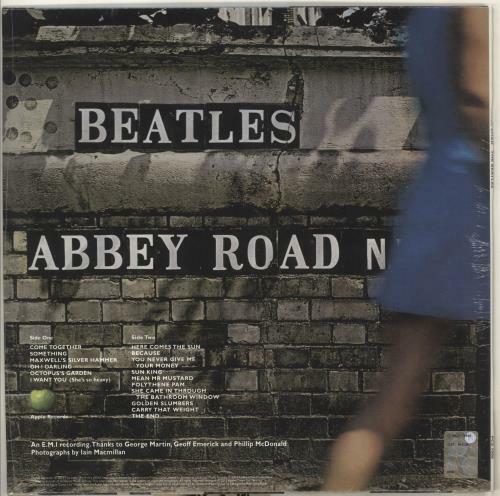 Released as part of the 'Beatles Vinyl Collection' by De Agostini, and including Come Together, Octopus's Garden, I Want You [She's So Heavy], Here Comes The Sun, Somethingand more. This copy remains sealed from new in its original barcode-stickered shrinkwrap and, and is in mint, unplayed condition PCS7088).